Hospice of Davidson County plays an important role in the communities we serve by providing comfort, care, and support for individuals facing life-limiting illnesses. 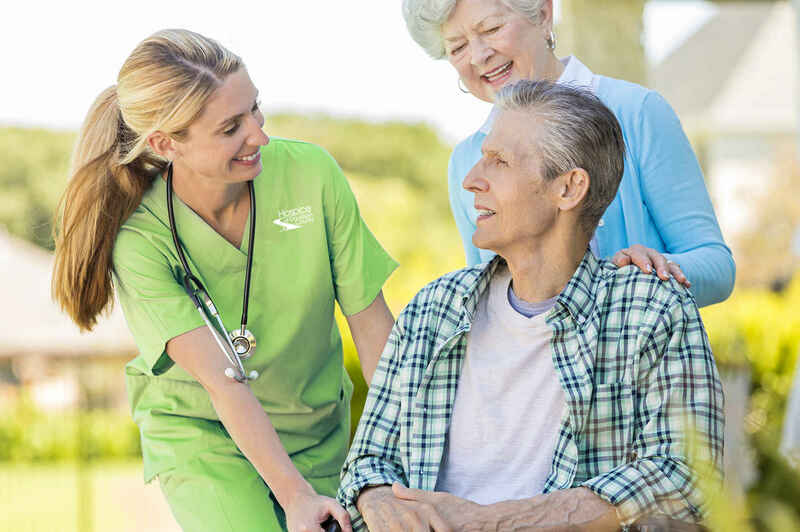 The Hospice Care team is made up of specially trained professionals that focus on addressing the physical, emotional and spiritual needs of each patient and those who love them. Most patients choose to receive care and support in their own homes in a familiar setting with their loved ones. Home is wherever the patient lives and may include assisted living and nursing care facilities. Patients are also served at Davidson County's Hinkle Hospice House. We are proud to serve our patients and families with highly compassionate care regardless of their ability to pay. Because we treat the whole person and provide resources for families and caregivers, the services we offer exceed what is covered by Medicare and private insurance reimbursements. This is where your partnership is critical – to help us continue to meet the needs of all patients who are underinsured or uninsured in our communities. Please take a moment to think about how your gift to support our mission will impact our community and help others find comfort here. Thanks to the support from so many in our community, we are able to provide services that offer the opportunity for individuals, their loved ones, and caregivers to find comfort, connection and healing during the end of life journey. This small donation to Honor my good long time friend Lonnie Hege. In celebration for Pearlie Mae Tysinger. Thank you, Hospice, for caring for our loved ones so well! In loving memory of Jesse Ray Hill. In memory of a wonderful man, Bert May. I’ll forever be thankful for Hospice and the care they provide. In honor of Betty McConnell mother of our friend Carla McConnell. In loving memory of Norman Mack Shoaf.